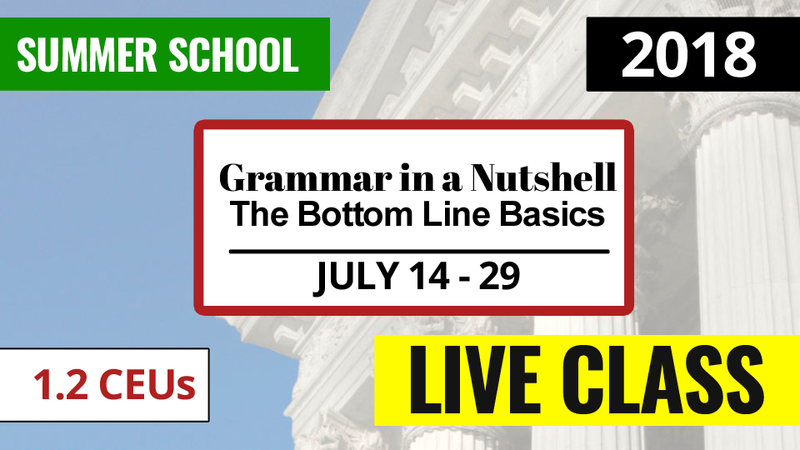 Margie offers a variety of live online classes: one-hour classes on specific topics, two- to four-hour classes on topics that require a little more study, and twenty-hour classes on both grammar and punctuation. Many of these classes are preapproved for CEUs. 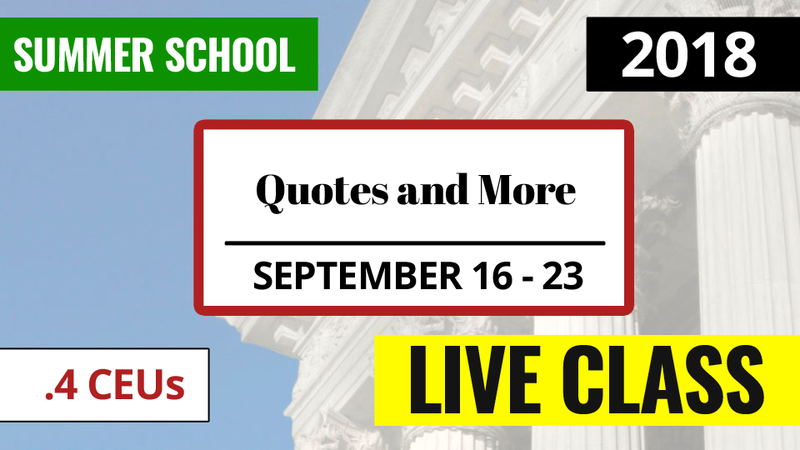 These classes are given throughout the year and utilize the teachable platform along with e-Lecta. There are recorded webinars on the site that can be accessed on demand. CEUs are available for these webinars with a passed quiz on the material. This class is offered on demand for those who are taking an English exam for a CSR or RPR licensing test. 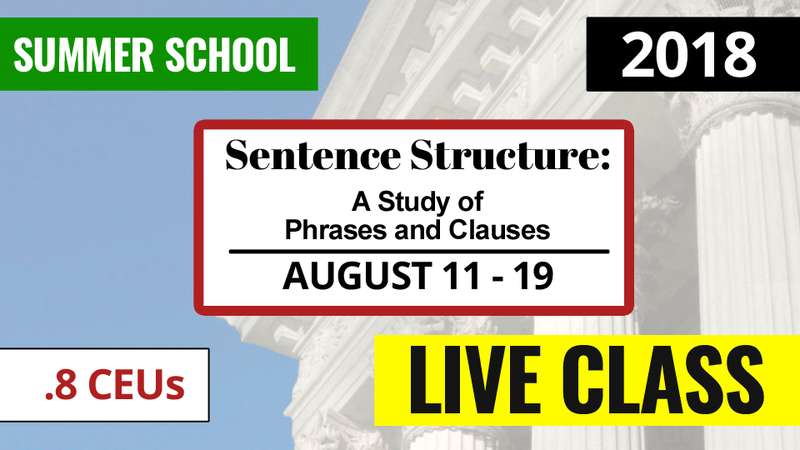 Recordings, along with practice exercises and resource materials, make up this class. This is an online subscription. If you opt to join this group, you will join Margie once a month online for a lively discussion of your questions regarding punctuation, grammar, word pairs, or anything related to English. In addition, you will be part of a closed Facebook page, where you may post questions. This page is unique in that Margie explains the rules behind the issue. You won’t see anything like “It looks good” or “That is what I learned” or “I like it” on this page. * Exact dates/times for these classes to be announced. Margie writes a biweekly blog on the website, which is archived so that prior issues can be viewed. Resources: From time to time, Margie will post an English resource – e.g., an explanation of affect and effect, a basic comma rule, a random English fact, an explanation of what a gerund is and how it is used – which can be accessed free of charge.